Young Elvis. A young elvis achtergrond. 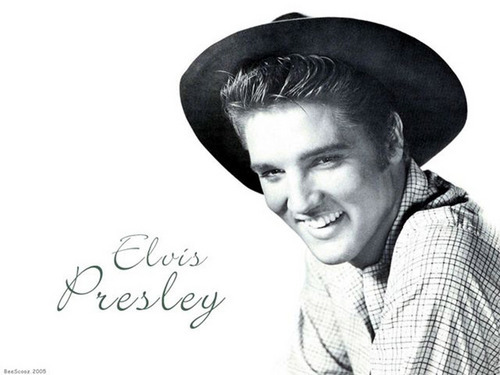 HD Wallpaper and background images in the Elvis Presley club tagged: elvis presley performance king picture wallpaper. This Elvis Presley wallpaper might contain fedora, vilten hoed, homburg, cowboyhoed, trilby, fedora met vilten hoed, stetson, schipper, leghorn, panama, hoed, zeeman, skimmer, strooien hoed, livorno, panama hoed, matroos, and stro hoed.